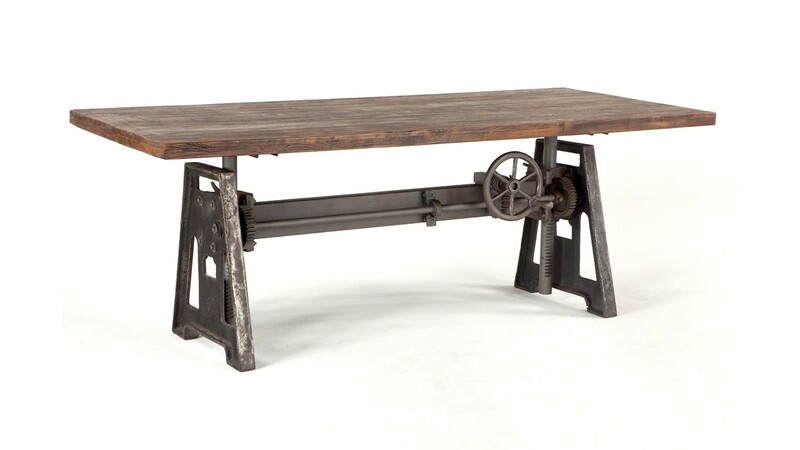 Perfect for Dining or Hosting a Business Conference! 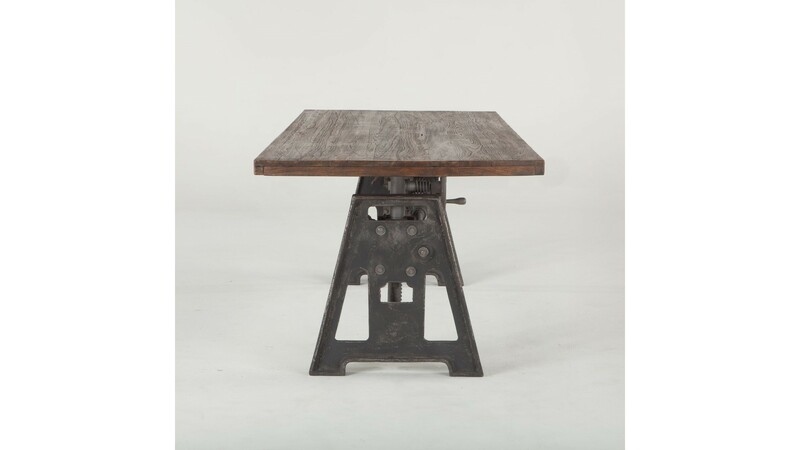 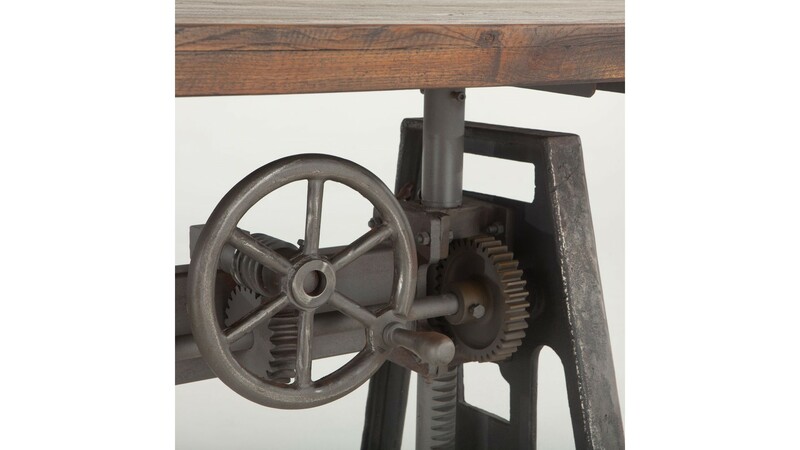 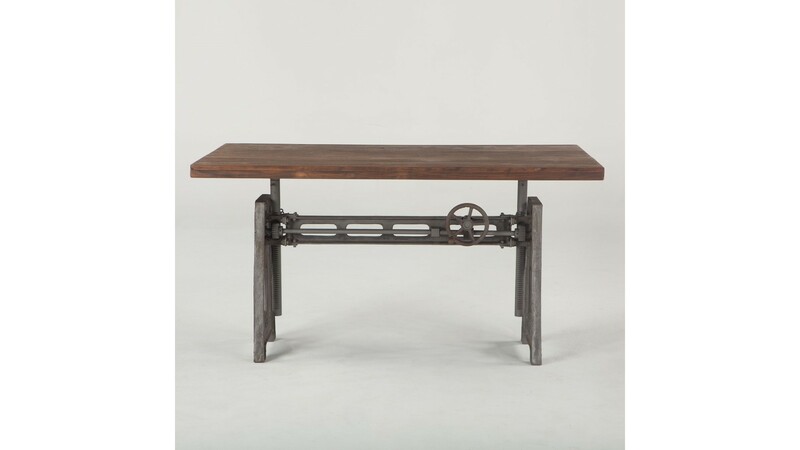 Recycled wood and iron fuse together in our Industrial Loft collection to create eclectic pieces of furniture. 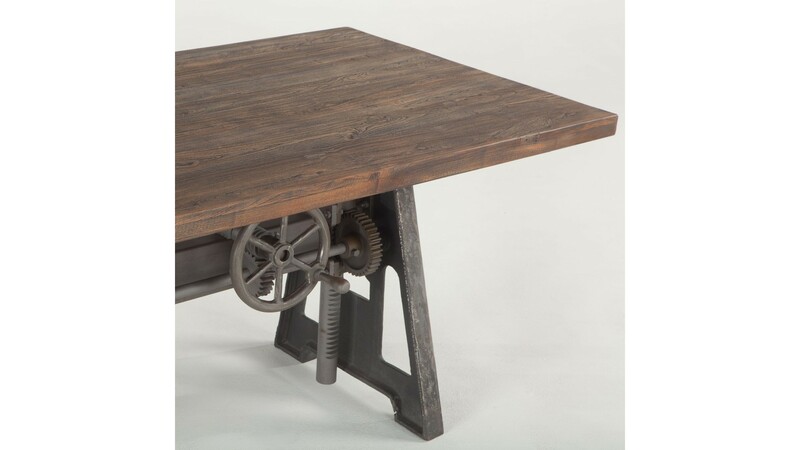 Crafted exclusively from reclaimed materials, each piece in this unique collection features fine details such as adjustable hand cranks for a vintage look that blends art and function.